Hope everyone is having a great day so far 🙂 Today’s topic is related to the message that I strongly advocate to my customers – going makeup-free. After struggling with my acne for many years and purchasing countless bottles of foundations, compact powders and stick concealers to cover up my acne, I am proud and thankful to say that my skin has truly transformed to the extent that I can ditch my makeup for good! Ditching my foundation (or any sort of base makeup basically) was the very first step I took to truly transform my skin. I cannot imagine how many women, girls and even men out there are slathering foundations filled with chemicals on their skin. Imagine someone choking you for 8 hours! That’s actually happening to your pores! Our pores need to breathe. Putting on any sort of foundation be it an organic or vegan one, does not necessarily make it any better then the other foundations out there. Wanna know how and why I made such a bold move? Keep reading! So.. I grew up with a lot of acne and it didn’t go away even in my 30s. Back then, makeup was seen as my saviour as it helped me to cover up my imperfections and for a moment made me feel beautiful. My confidence was at an all time low such that even when my friends asked me out, I would go to the location to check out the lighting, to see if it would encentuate my acne, or make it look not so bad. And yes, I am not lying here! The turning point was when I switched to a fully organic skincare range (yes, my own skincare line) and went for organic facials. I saw a vast improvement in my skin such that, I pretty much have nothing to cover up? Hence, that was when I knew that I needed to tackle the root of the problem and not rely on makeup anymore. Alright, let’s dive into what’s the real deal here now. The first and most important thing you need to do is to have a proper cleansing routine. You can apply luxurious serums and face creams, but if you do not use a suitable cleanser, the dirt, excess sebum and excessive dead skin cells still remains on your skin, not allowing your other products to be absorbed. 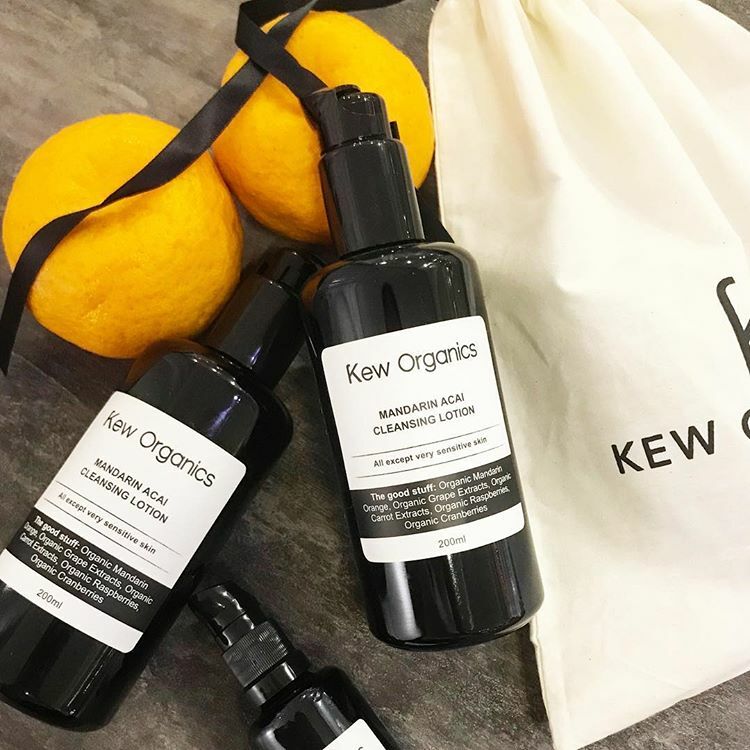 Our Mandarin Acai Cleansing Lotion and Japanese Knotweed Coconut Cleanser are the perfect double cleanse partners to add into your skincare routine for that clear and healthy-looking skin. It contains fruit enzymes and Vitamin C that helps to break down the dirt, sebum and makeup. Not only that, it gently exfoliates the skin and helps with cell renewal and turnover rate. 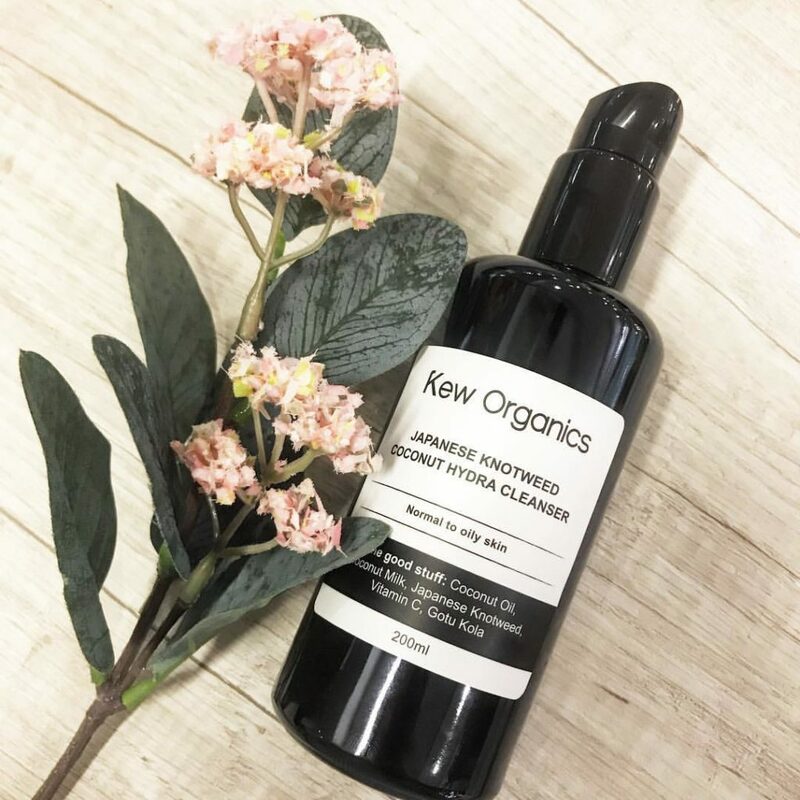 This cleanser contains green tea and coconut extract is specially formulated to purify and deeply cleanse without drying out the skin and upsetting its protective moisture barrier. It also helps to detoxify the skin and unclog pores, giving our skin that youthful glow. Besides just using organic skincare products, I also coupled it with doing organic facials to ensure that I am getting out all that is trapped and clogged in my pores! This facial uses microdermabrasion technology which helps to exfoliate the outer layers of the skin using a vacuum suction technology. It can help with blackheads, acne and tired skin. It can also help with microcirculation to help allow the skin to absorb the organic goodness applied during the facial. That’s all I have for now. I hope all of you can join me in this liberating journey that’s not just for your skin but also for your soul.